About Kimberly Weaver, FNP: Originally from the Ohio River valley of West Virginia, Kimberly earned her Associate Degree in Nursing in 1997 from the University of Rio Grande in Ohio. Relocating to North Carolina, she completed her BS in Nursing at UNC-Pembroke in 2003. Kimberly’s nursing career, spanning almost two decades, brings experience in cancer screening & prevention, oncology, and cardiac issues. 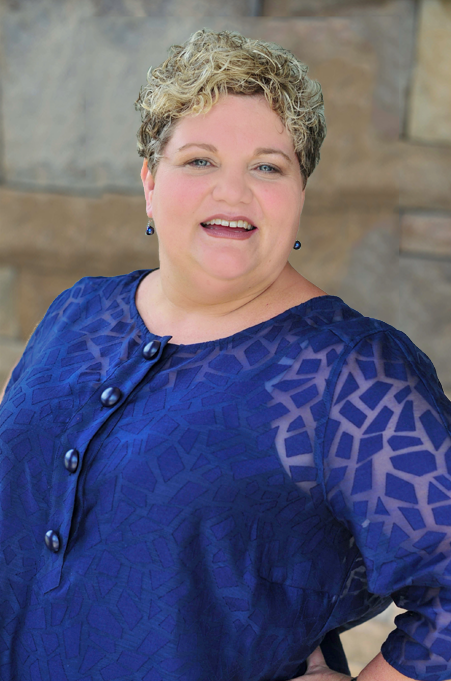 Since moving to Hickory in 2003, she worked in the oncology department at Catawba Valley Medical Center and served as the Breast Cancer Navigator from 2013-2016. Kimberly received her Masters of Science in Nursing with a family nurse practitioner focus at Duke University in 2015. She is board certified through the American Academy of Nurse Practitioners as a Family Nurse Practitioner. She is a member of the American Academy of Nurse Practitioners, the Honor Society of Nursing, Sigma Theta Tau International, & the Oncology Nursing Society. Kimberly is nationally certified as an Oncology Certified Nurse. active members of Bethlehem Lutheran Church, where Kimberly takes part in her women’s group and serves as a lector. She feels blessed to be a part of Unifour Family Practice, where she sees patients of all ages with acute and chronic illnesses, but most enjoys treating adolescents and young adults, as well as cancer survivors, helping them transition back to health. She also has a special interest in the treatment of anxiety and depression. Kim takes pleasure in getting to know her patients and their families, as well as being a part of their community.